D M Jones Electrical Contractors has experience in all areas of electrical installation solutions for both small and large businesses. 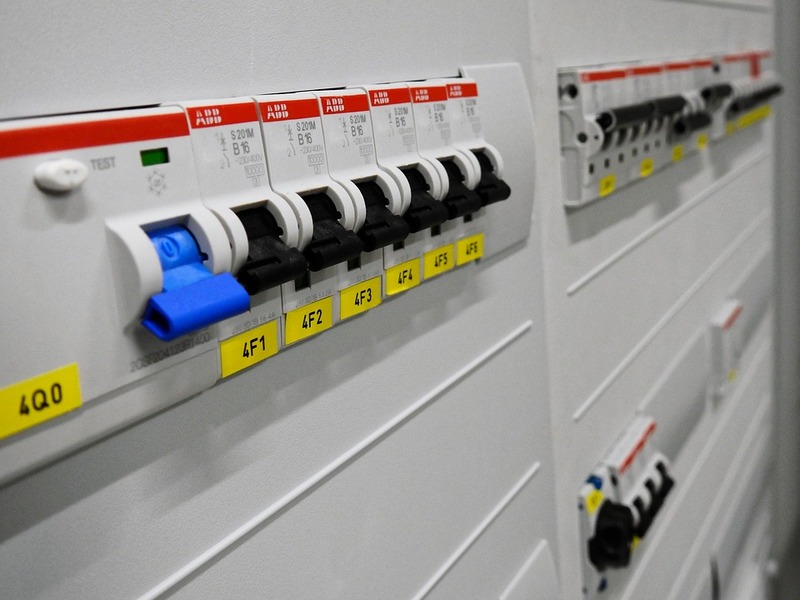 We have experience in working with small to medium sized enterprises as well as large companies and are confident that we can provide a service that suits your electrical needs. We cover all types of commercial projects from hospitals to schools, colleges, universities, retail stores and offices. We can help you with a wide range of commercial electrical needs such as adding extra electrical sockets and lighting, PAT testing, commercial electrical installations, commercial electrical condition reports, commercial network cabling, interactive electrics for conference rooms and office refurbishments. Our highly skilled, qualified and experienced commercial electricians in D M Jones can also offer our commercial clients the full and complete electrical service including a consultation, design, installation and maintenance service. We then offer free advice and guidance before providing a free quote.